Monday (June 4): This past Monday, we were honored to present at the Industrial Technology Research Institute (ITRI) workshop dedicated to promoting innovation for Low-Powered Data Center Solutions. 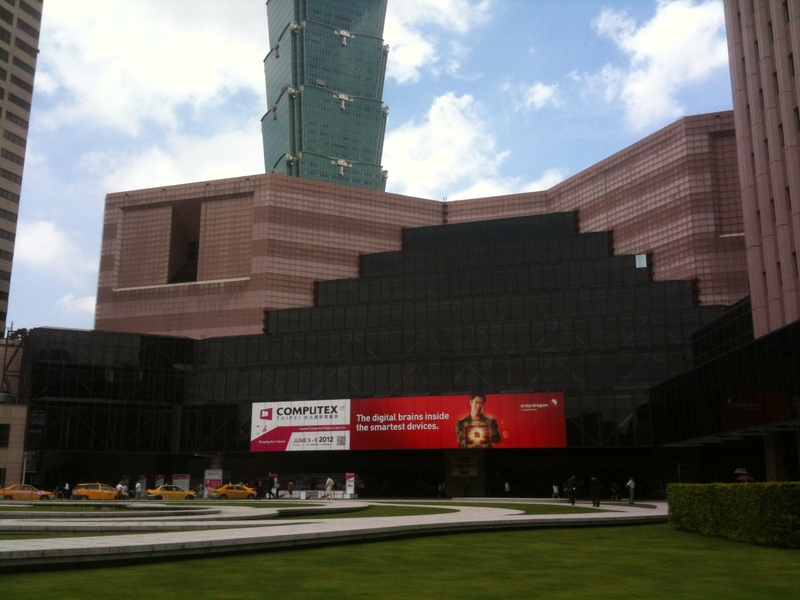 Multiple vendors were there to share their solutions at addressing the particular market. From silicon companies like AMD, Applied Micro, and Calxeda, to system companies like Dell and Mitac, to software folks like ITRI (they built their own para-virtualization solution for ARM Cortex-A9! ), Virtual Open Systems (they have been working on KVM hypervisor support for ARM Cortex-A15) and our good friends at Canonical (with special guest appearance by Mark Shuttleworth), it was great to see an ecosystem of players rallying together to focus on data center efficiency. The folks at ITRI were very generous in hosting us and are clearly leading the way, not only in Asia, but in the world, in demanding the industry to change the status quo. We’re headed out for Day 2, but check out this blog post for more updates throughout the week. 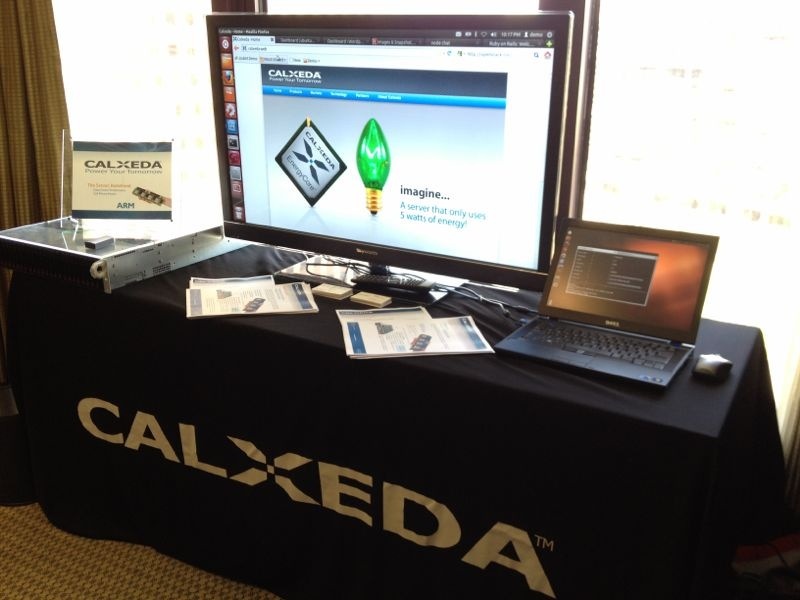 « Calxeda demos live systems, starting in Vegas and Taipei today! Really love this system….totally different with x86 server structure….